BrewDog, an independent Scottish brewery and pub chain, has grown from two men and a dog to over 500 employees operating in almost 50 bars globally. The company has a huge commitment to its supporters, whether it's through the Equity for Punks program, which provides benefits to shareholders throughout the year, or to the company's employees who work day and night to make the business a success. It’s our one time a year to get everyone’s attention and give them information so they can make better-educated choices about their health and wellness. We wanted to create knowledgeable consumers, ones who know the choices they have, understand the math, and can make informed decisions. We knew we needed to move away from insurance speak to real people speak, and create a genuine conversation with our employees. We also wanted to do it in a way that was creative and matched our Brand. 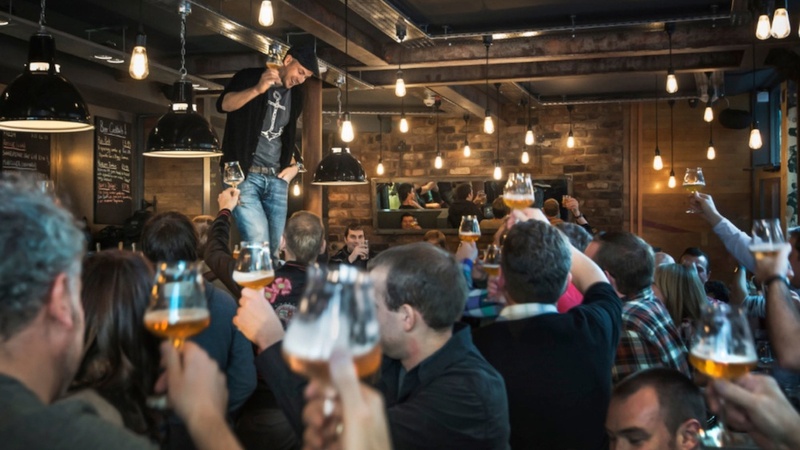 BrewDog introduced a profit-sharing plan, the Unicorn Fund, to share the company's profits among all employees. Its name originated from the national animal for Scotland, where the company was founded, and because the team "just liked the name," said Green. The Unicorn Fund is the pinnacle of our company culture, and was a natural evolution of making our staff central to how the company grows. There have been many positive outcomes from the Unicorn Fund, including an increase in employee engagement, a decrease in staff turnover, and many examples of cost savings and efficiencies suggested by employees. They've achieved this through the design of the fund, but also in the way the company has communicated it with the workforce. Starting with a leadership roadshow to launch the fund, the management team continually provide information and updates so employees understand what they can personally do to impact profits and where they are against these objectives. The Finance team also leads sessions to educate the workforce on key financial terms and drivers. 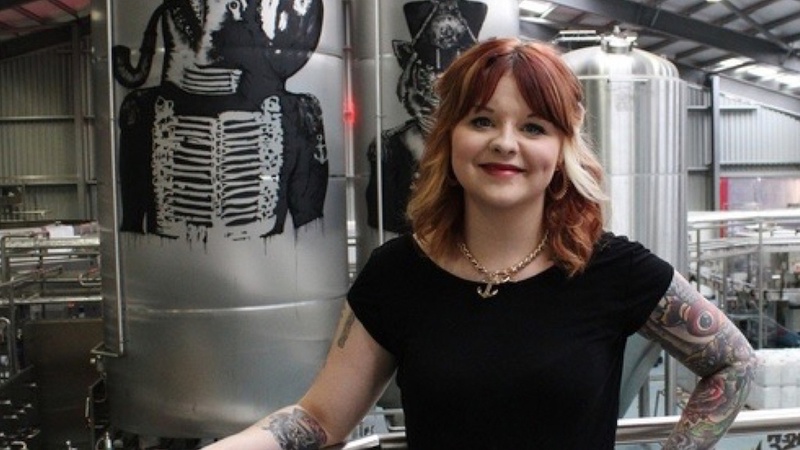 Like a unicorn, BrewDog's profit-sharing plan delivers a bit of magic to employees, sprinkling profits to reward all staff for their ongoing contributions. Sharing profits in this way might seem expensive, but it gives you a permission slip to discuss profits and money, and can turn everyone into a business owner generating huge reward for the business. Make sure that your workforce fully understand your reward programs - how they work and what they can personally do to influence the results.